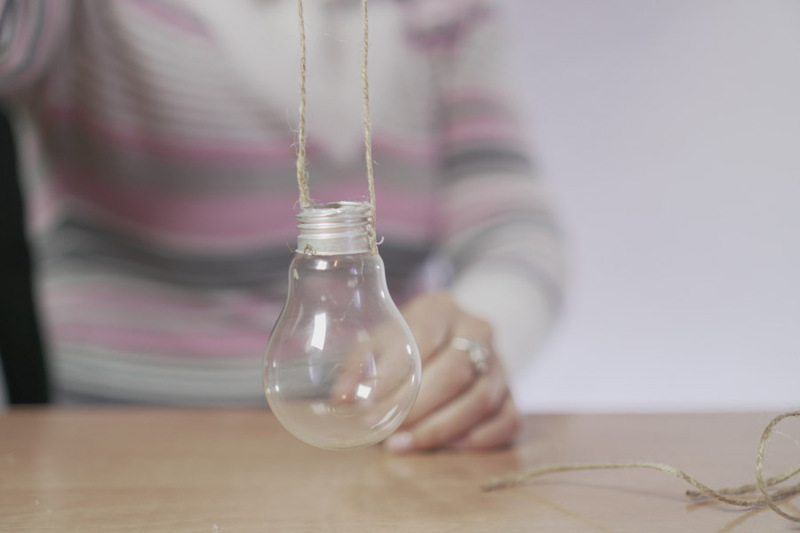 Home > Wedding Ideas > Wedding DIY: How to Create Your Own Hanging Lightbulb Vase! 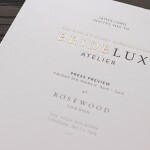 As a destination wedding planner in Malta and throughout the Mediterranean, my team and I are lucky to play a part in crafting some truly gorgeous weddings and events at seaview and garden venues in Malta like these, so coming up with fun decor ideas for outdoor weddings is a big part of our job. 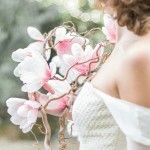 This particular project was inspired by the botanical settings we often find ourselves in. I hope you liked this latest idea of ours and have fun doing it yourself! 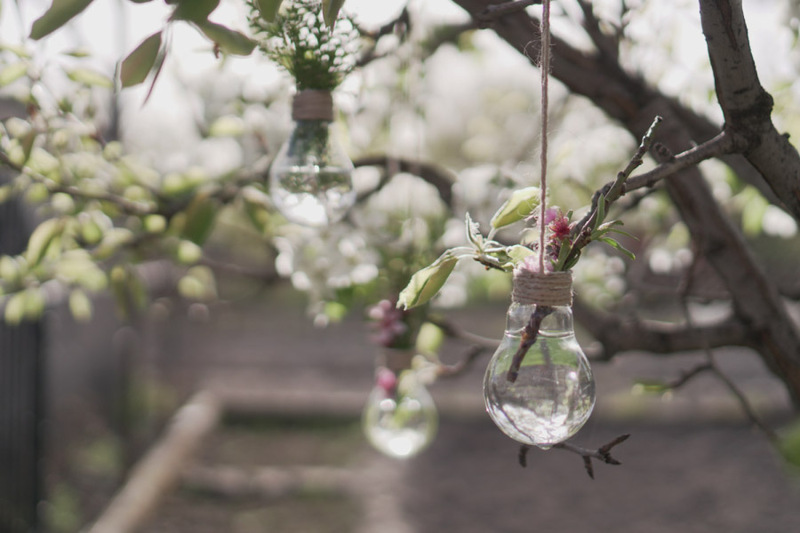 Depending on how many bulbs you’d like to turn into hanging vases, this project could take you as little as 30 minutes to finish. 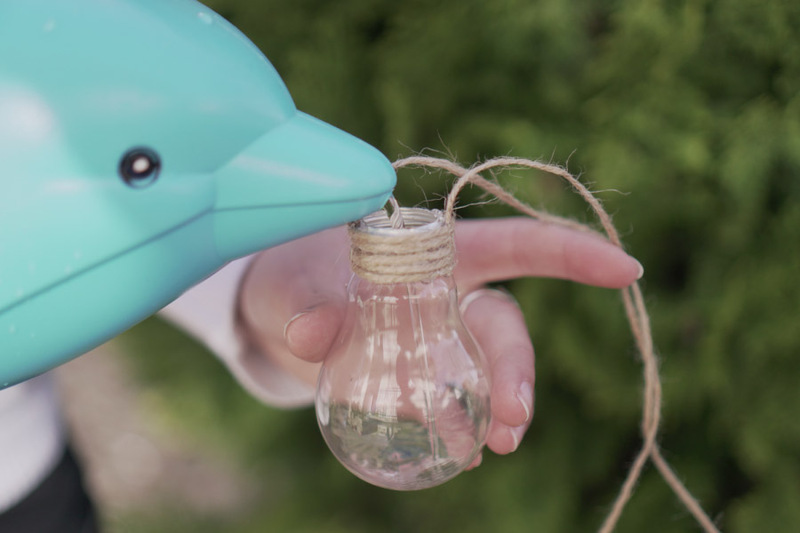 It’s simple enough to do with the right tools and has an incredibly charming look, with a bit of an eco-conscious appeal since it works best with used light bulbs that no longer work. If you already have the tools and supplies on hand, this project could have zero cost. If you have to go out and purchase some of the items, you’re still probably looking at a low budget of £5-£25 or so. 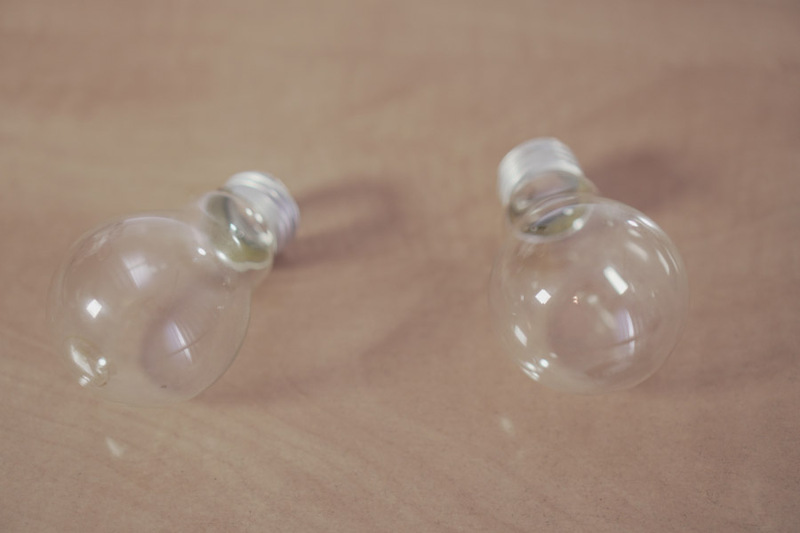 The first step is to empty the inside of each bulb by carefully removing the filament and wires from the inside of the bulb…without breaking or cracking the glass bulb. The is the trickiest step in the project and – fair warning – you need to be extra careful not to cut yourself in the process. Use caution and possibly safety gloves and eye protection. There may be more than one way to accomplish this. What worked for us was cutting the bulb a little with a scalpel and then using pliers take out all the parts from inside the bulb. When your bulbs are empty in the inside, you are ready to convert them into hanging vases. For this project, we’ve chosen a more rustic look, which is easily accomplished with jute twine. But if you’re going for a different style, then different string, thread, ribbon or thick lace may work too. Just make sure the strands are tight enough to glue in place without unravelling. Decide how long you’d like your vase to hang down from the object upon which it is hung. Cut a length of string roughly double that size. So if you want your vase to hang one foot lower than the hook from which is hanging, you’ll cut a length of string that is about two feet long, adding maybe an inch to account for the part of the string glued to the bulb base. Using the hot glue gun, add a line of glue to opposite sides of the metal bulb base and press each end of the string into these lines. This will form a loop from which you can hang the vase. Allow to dry and set fully. 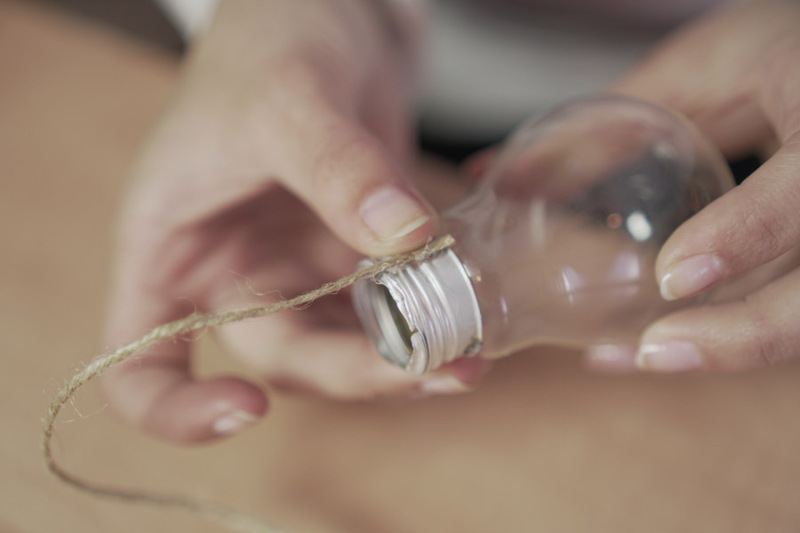 To add a bit more charm and give the bulb a polished look, we’re going to cover up the hanging string by wrapping another length of string around the entire metal base of the bulb. This will also further secure the hanging mechanism into place. 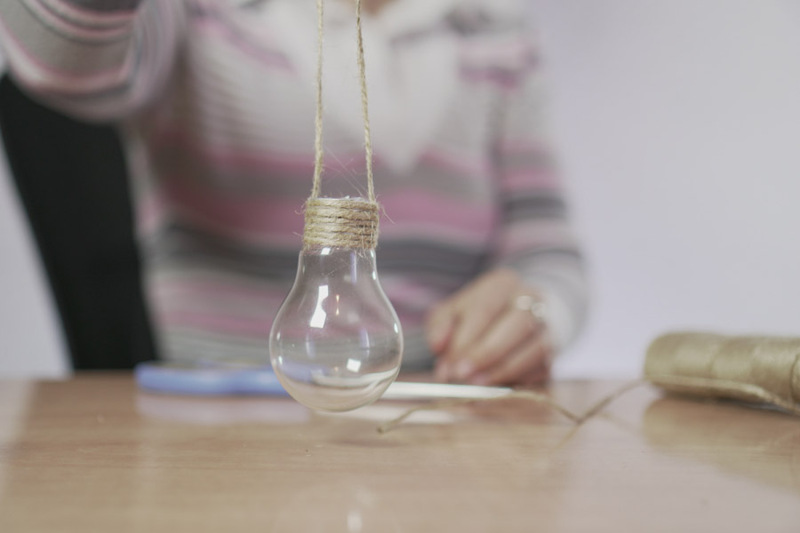 The length of string you need will depend on how big a bulb you’re using. You probably don’t need to actually cut your string until you’re done glueing anyhow. 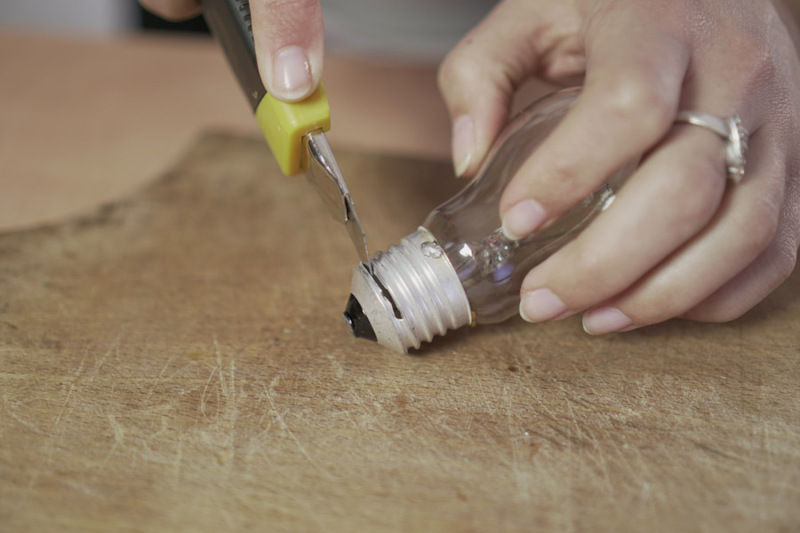 Using the glue gun, place lines of glue onto the bulb of the base working in the same direction as the seems. As you add a line, immediately press string onto it. Repeat this process, continuously wrapping the string around the base of the bulb until the entire metal portion is covered. To create a safety net around the part of the bulb that you cut, you might even want to glue another length of string to this entire edge to avoid accidentally getting cut on this jagged edge. Now, for the inside décor – the fun part! If you’re using the bulb as a vase for living plants or flowers, fill partially with water and add your foliage. Of course, a floral vase isn’t your only option for turning this simple household item into a fun piece of decor. You can stuff with confetti or other filling of your choice. The possibilities are only as limited as your imagination. 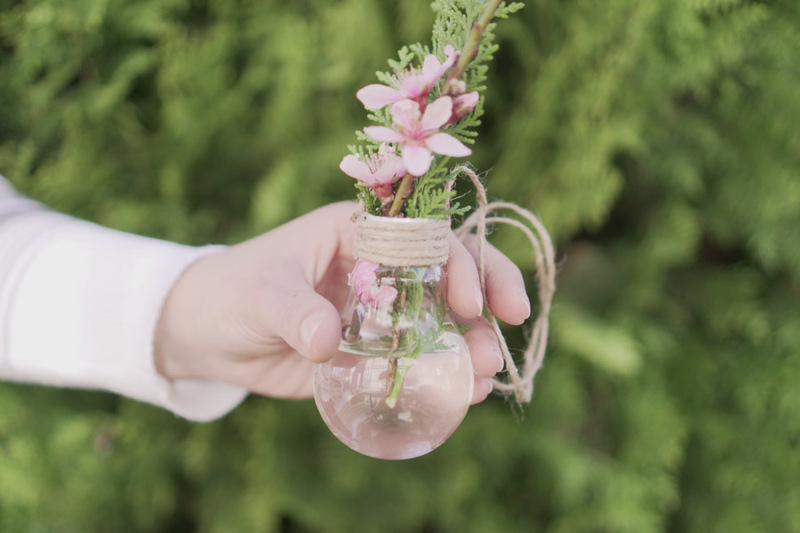 Isn’t this botanical hanging lightbulb tutorial just the sweetest?! Perfect decor for your outdoor or rustic wedding.